From Thursday, Jan 31 through Sunday, Feb 10 are holidays for ASCH Team in observance of Lunar New Year. The team will be back to work on Monday, Feb 11. 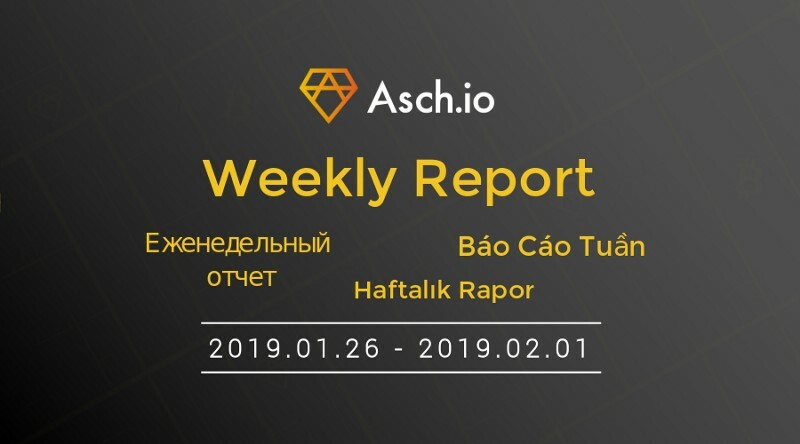 The next weekly report will be on February 18. We wish you luck in the Year of the Pig, and may you be happy and prosperous! Completed the second round of integration testing. In process of writing documents, 40% finished. Completed the first version of the matching engine. Completed the first round testing of the matching engine. 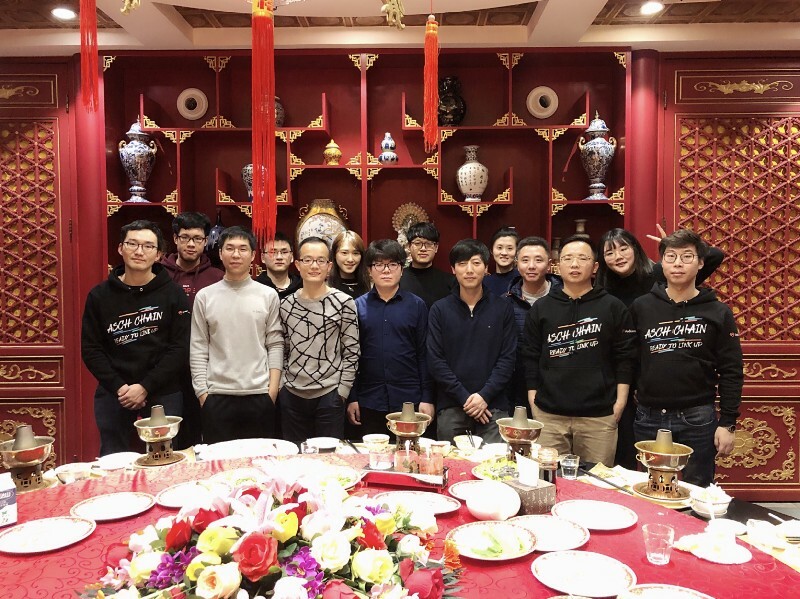 On Jan 28, ASCH Team held a lunch party to celebrate the arrival of the Lunar New Year. The team prepared a surprise cake for Qingfeng Shan’s birthday.